Product made by Nielex. Simple, yet, effective. A set contains two red door panels, two round metalic speaker covers, screws and washers. It doesn't contain the door pulls. 2 black tapes are not included (customer preference). 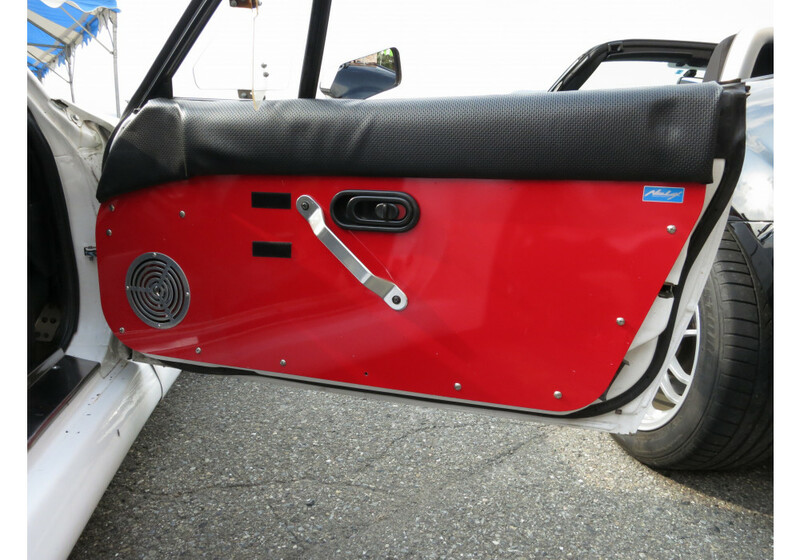 Please note that the top vinyl part is reused from original door panel. 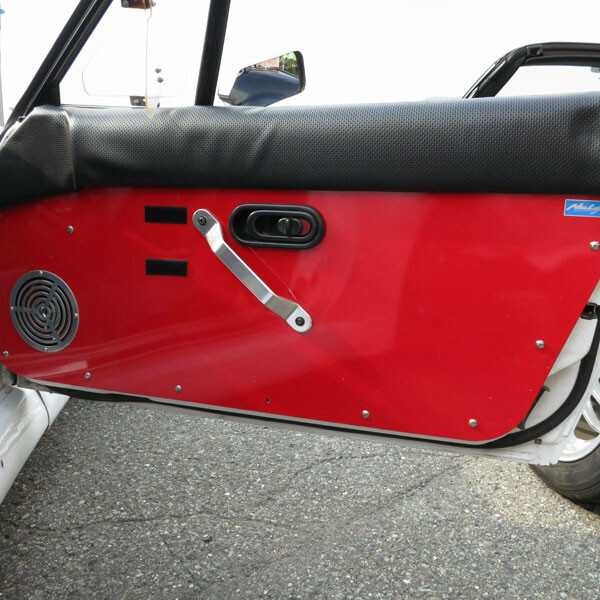 Nielex Door Panels should be ordered at REV9 Autosport https://rev9autosport.com/nielex-door-panels.html as they provide the best service and speed we've seen so far!